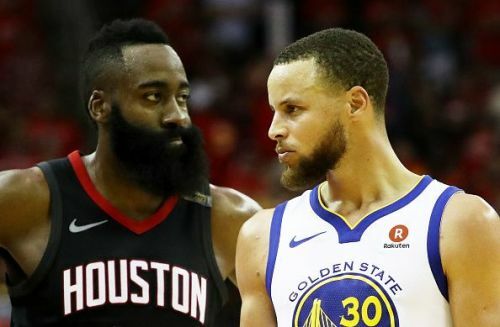 The Houston Rockets play host to the Golden State Warriors tonight at the Toyota Center in Houston, Texas. 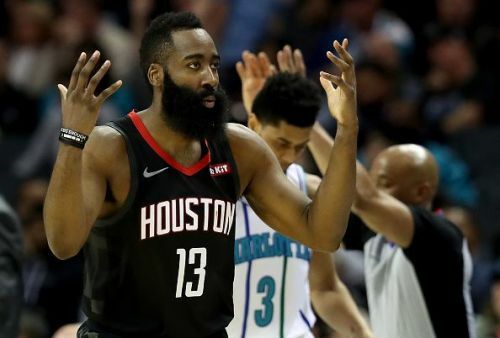 The Rockets are coming off another victory in their last game against the Dallas Mavericks, whereas the Warriors faced a tough loss at the hands of the Phoenix Suns on Sunday. With that in mind, let us see how things stand for both teams tonight. The Warriors have been on a slump lately with just four wins in their last ten games. The loss against the Suns on Monday will be hard to digest for them and will be willing to bounce back tonight. Stephen Curry had a relatively tight game against the Suns as he finished with 18 points and dished eight assists. He will be willing to perform better tonight against the rival Rockets. Also, Klay Thomson had 28 points on the night alongside Kevin Durant who also contributed 25 from his side. According to the latest reports, Kevin Durant will miss tonight's encounter due to a knee injury, and a lot would depend on Klay and Curry tonight on the offensive end. 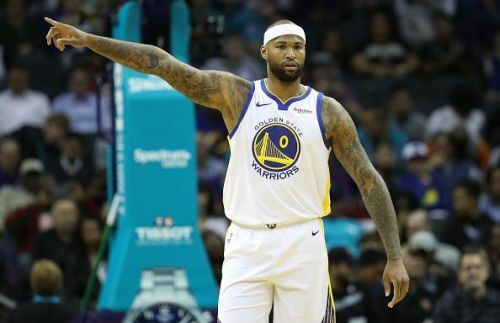 Predicted Starting Lineup: Draymond Green, DeMarcus Cousins, Klay Thompson, Stephen Curry and Alfonzo McKinnie. The Rockets will be willing to win their 10th straight game tonight. They are currently at the 3rd place in the West and pose a great to the defending champions. The Rockets beat the Hornets on Monday at home. James Harden led the team scoring 28 points, ten assists and six rebounds. FIve players were in double figures including Kenneth Faried who scored 16 points coming off the bench. The Rockets will be willing to take down the Warriors tonight especially when Kevin Durant is not playing. Predicted Starting Lineup: Eric Gordon, P.J. Tucker, Clint Capela, James Harden and Chris Paul. The Rockets are deadly this season especially this year. They have beaten the Warriors 3 times and will look to do it again. Warriors are coming off a loss, and Kevin Durant out for tonight further makes things complicated. I would give this one to the Rockets.